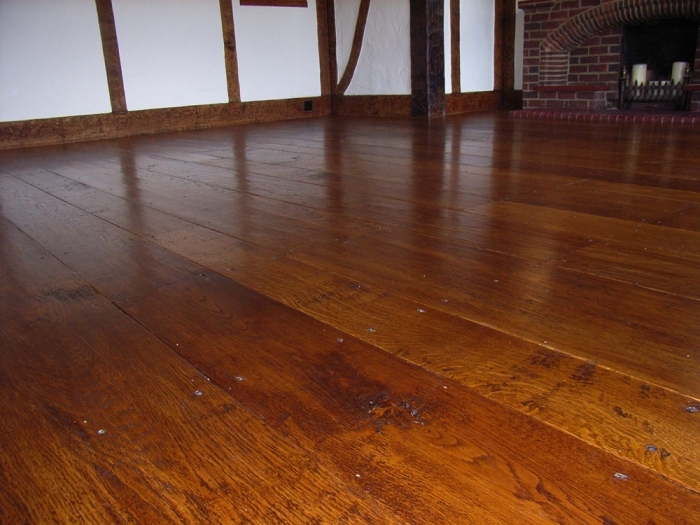 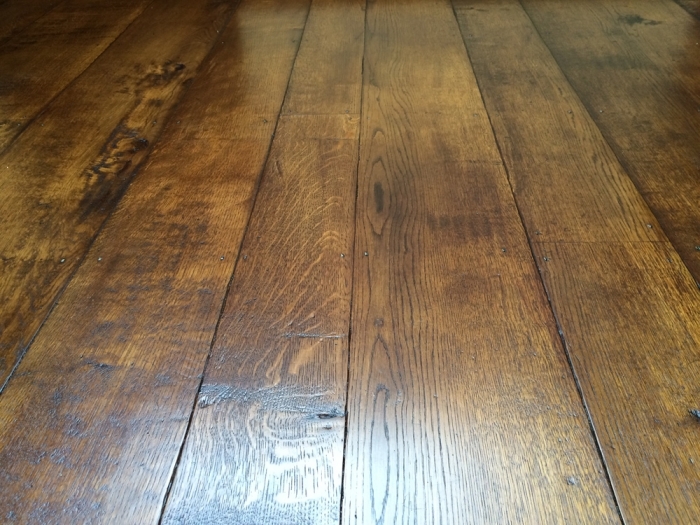 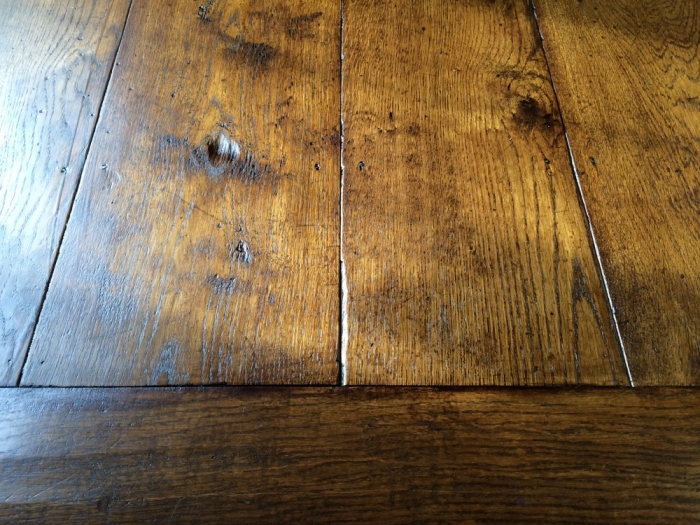 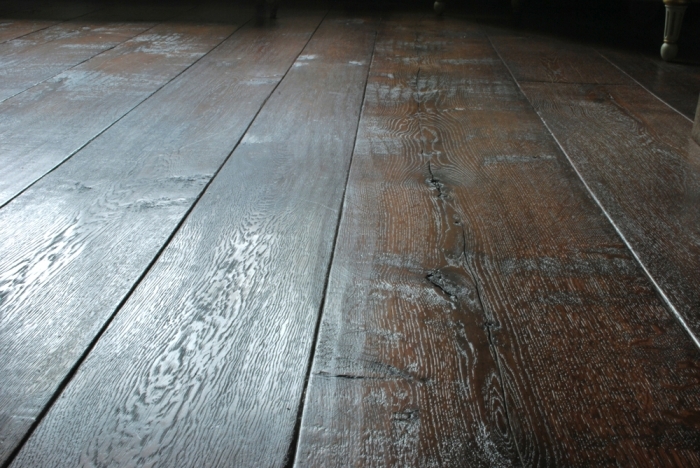 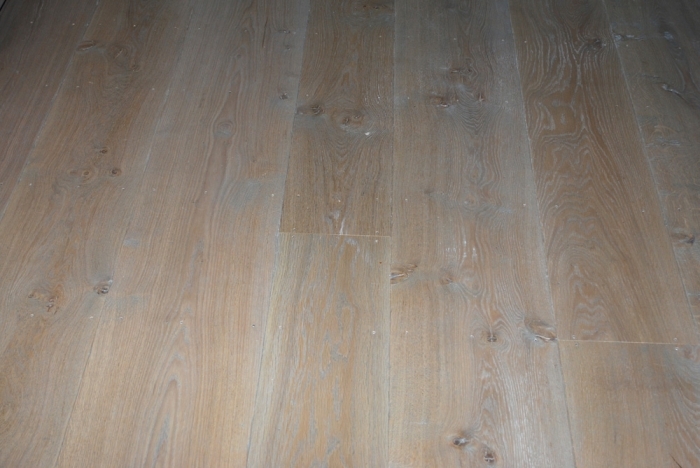 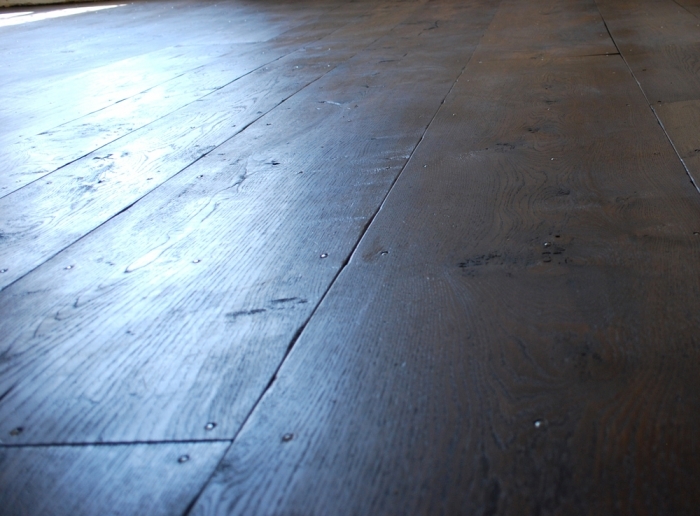 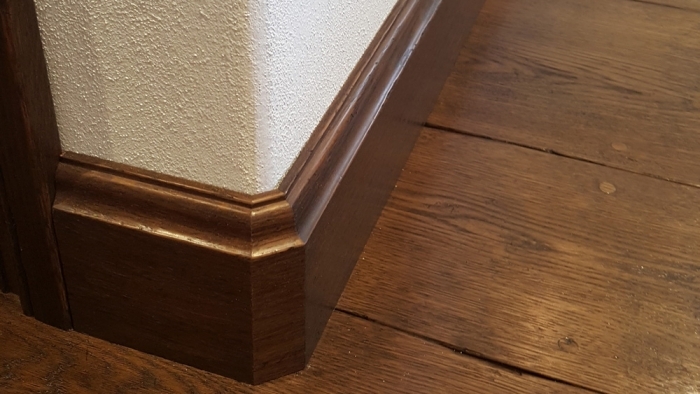 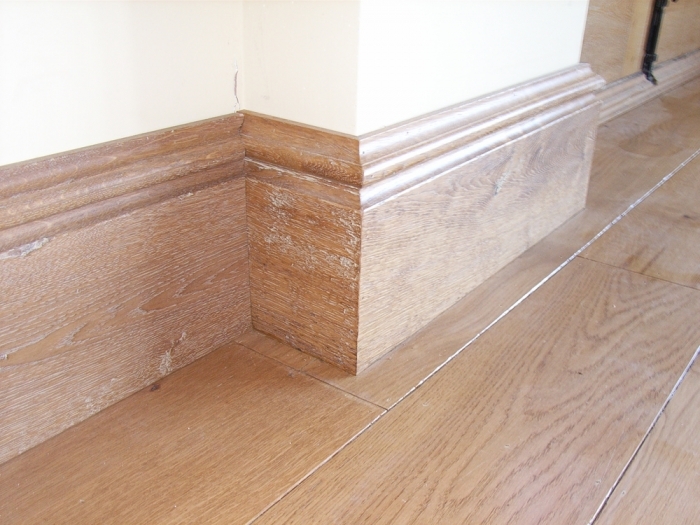 We create unique and beautiful solid wood flooring from the finest oak, cut to random widths, we can also produce specialist wide solid oak floor boards expertly distressed and aged to perfectly echo the earliest 16th and 17th century hand crafted timber floors. 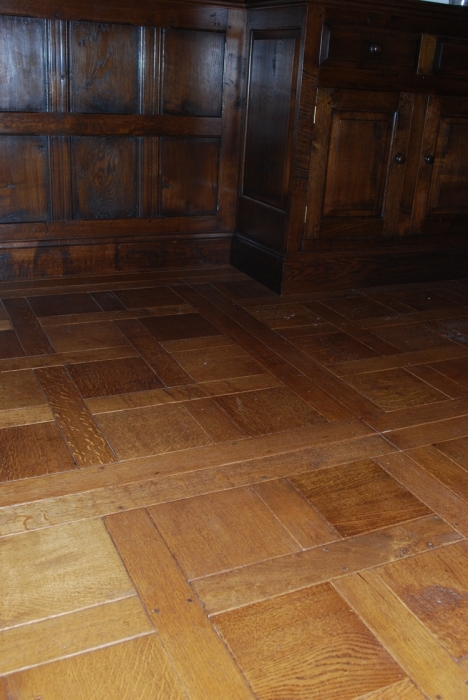 Well crafted wooden floors are always a thing of beauty that brings natural warmth to any space; however that can be enhanced even further using the traditional hand crafted techniques of centuries past, we also create hand-made Versailles style patterned flooring. 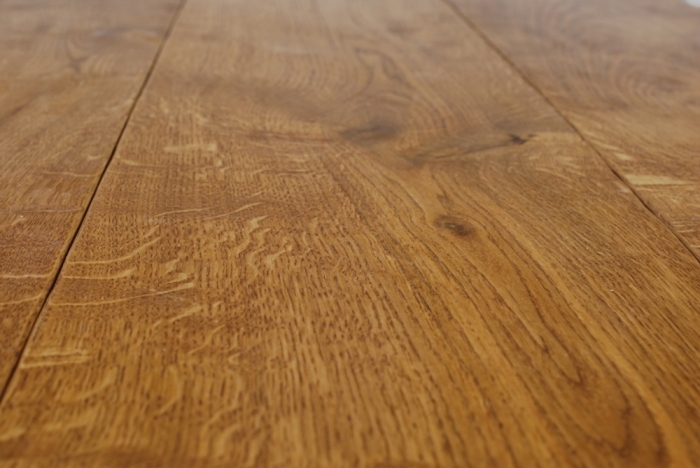 Our floors are made from the finest oak, cut to random widths and character cut to enhance natural features like knots and grain. 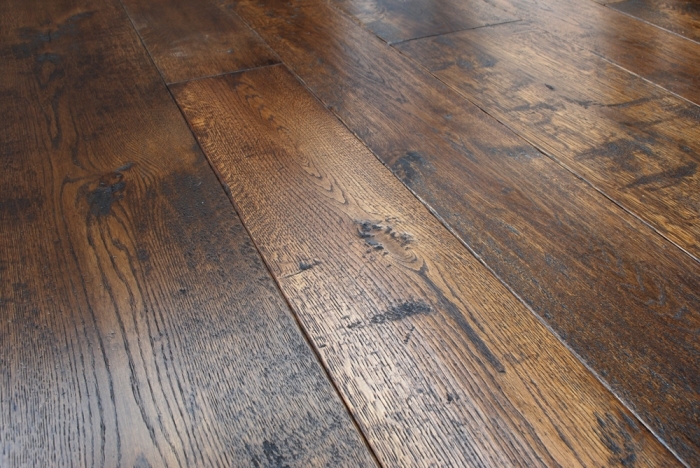 We are now able to supply character oak random width engineered floor boards aged and coloured as we would a solid oak board. 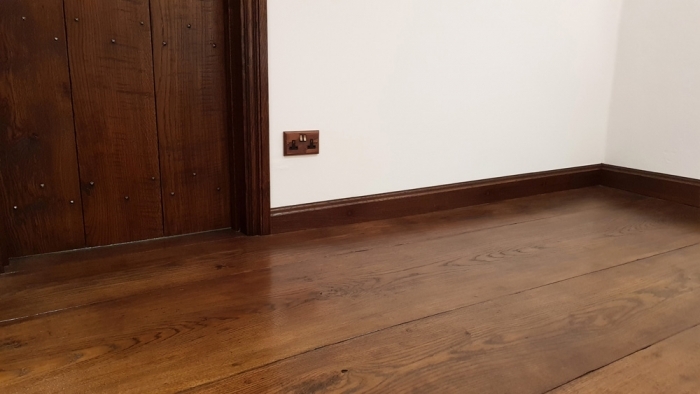 Our end result is a beautifully fitted floor with endless character to enhance spaces from private homes to heritage renovations. 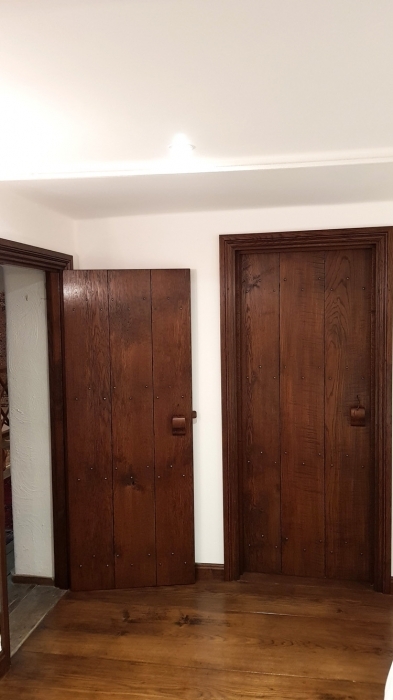 From our workshops in the countryside of Benenden, Kent, we create architectural joinery and other bespoke timber pieces that travel to clients throughout Europe.